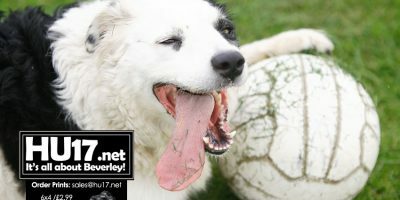 Regional News Archives | Page 52 of 55 | HU17.net – It’s all about Beverley! For the ultimate feel-good start to 2017, Manchester Camerata make a welcome return to Bridlington Spa for a glittering waltz around Vienna with dancers from East Riding Youth Dance County Company on Sunday 8 January, 2017, at 2pm, as the first concert in the ‘Classically Yours’ series. 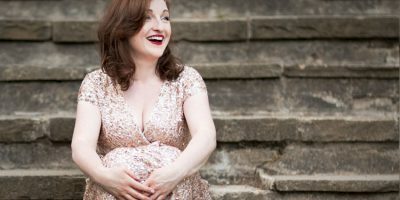 Supremely talented soprano, Ailish Tynan, will bring the heady romance and humour of this beautiful music to life. The wait is almost over, Hull City fans can start collecting their Merlin Premier League stickers again when the amazing new album hits shelves. 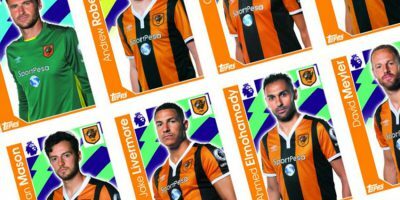 To celebrate Hull’s return to the top flight, Topps, the UK’s leading collectible company has revealed the full team line-up. The life and work of Oscar™ winning director, film and television producer and playwright Anthony Minghella is to be celebrated with a series of film screenings and events as part of Hull UK City of Culture 2017. 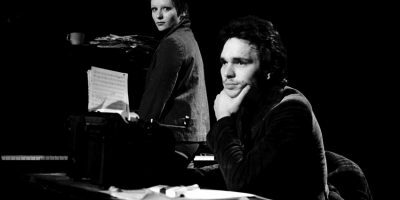 Tickets are now on sale for Anthony Minghella: A Retrospective, which will take place at the University of Hull’s newly renovated Middleton Hall from 22 until 29 January 2017, in conjunction with Hull 2017, BFI and BFI Film Hub North. 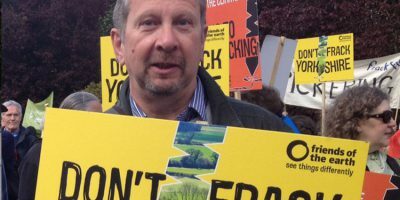 The Yorkshire Party wants a halt to fracking throughout the county after a poll of party members backed a motion calling for a ban of the process. Members of the party were asked to vote on two different motions and by a vote of two to one chose the one which called for an outright ban. 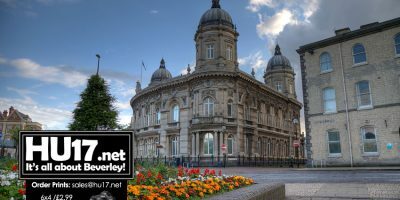 Hull has been named as a ‘star performer’ in the Yorkshire and the Humber Region in the latest report by the Confederation of British Industry (CBI) about Unlocking Regional Growth. The report looks at regional productivity differences, why they exist and what more businesses and local and national government can do to tackle it and encourage regional growth. 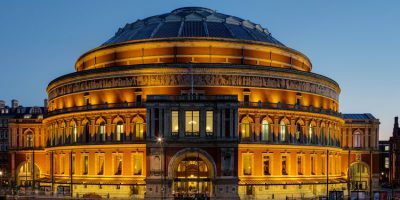 The Hull Music Service has been chosen as one of only three massed ensembles to perform at the Music for Youth Proms in November 2017 at the Royal Albert Hall. 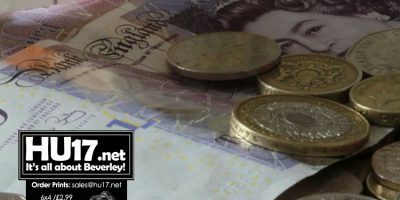 Portfolio Holders at Hull City Council have said a Government decision to allow Councils to raise tax by three per cent in 2017 and 2018 is inherently unfair. The Polar Express from popular children’s Christmas film of the same name has steamed into an East Riding learning resource centre thanks to the efforts of staff and students there. 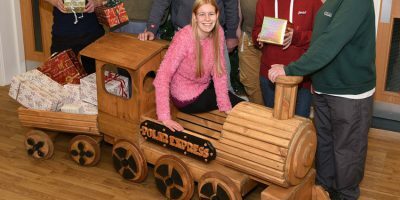 A replica of the train from the animated film has been crafted out of wood by students at Worklink Cottingham as part of their preparations for the festive period. Photos from the boxing held at St Mary’s College in Hull from the contest between Louis Claridge and Yaddollah Ghasemi. 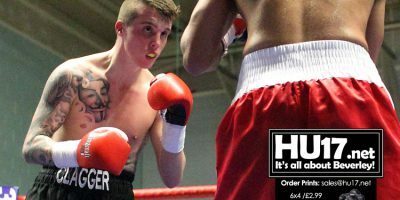 Louis Claridge won the contest on points as the 20 year old from Hull made in two wins in two as a professional. The Minor Injuries Unit (MIU) at Bransholme Health Centre will now open from 9am – 10pm, seven days a week, with immediate effect. 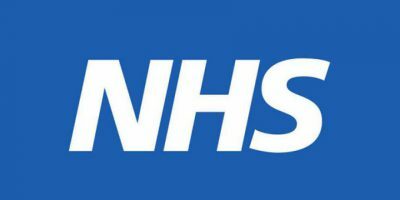 People in Hull are able to access the MIU for treatment of injuries which require immediate treatment, but which are not serious enough to attend Accident and Emergency (A&E), such as; cuts and wounds, sprains and strains, stings, bites and burns. 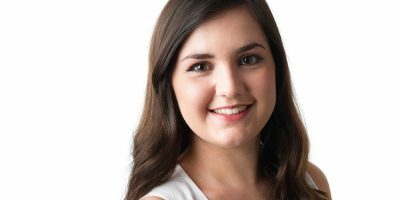 360 Chartered Accountants has appointed a new marketing trainee as the Hull and East Yorkshire firm continue its expansion across the region. Rebecca Tomlinson, 21, from Hull, graduated from Hull University in July after completing an English and Creative Writing Degree. NHS Hull Clinical Commissioning Group (CCG) is celebrating after a double victory at two prestigious awards last night. At the Yorkshire and Humber NHS Regional Recognition Awards, which were held in Sheffield, the CCG’s Chief Officer, Emma Latimer, and Chief Finance Officer, Emma Sayner, won a joint award in the Leading Systems Transformation and were runners-up in the Inspirational Leadership category. Dog owners have been reminded of the importance of microchipping their pets after an owner was fined £550. Dog owners are required by law to ensure their pets are microchipped and that the contact and address details registered to the chip are correct. Neill and Brown Global Logistics is launching its 100 year celebrations with hampers full of ‘Hullness’. 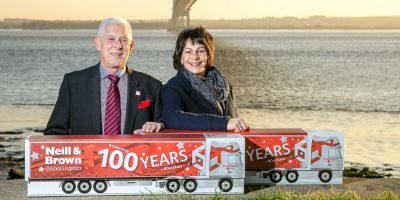 The fun cardboard models of the company’s centenary trucks will be distributed to its longest standing customers in time for Christmas. 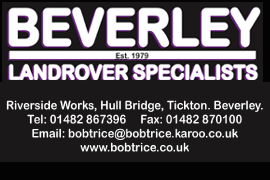 Hull City Council has secured £3.5m of European Regional Development Funding for the River Hull plus scheme. 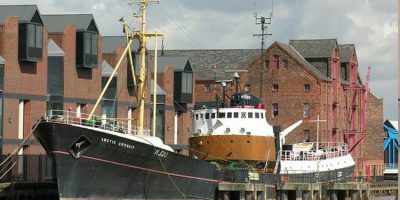 The project is part of a wider £37million Environment Agency investment in the city to repair flood defences along the river in the city, protecting over 60,000 properties, and helping to secure the long-term future of the Arctic Corsair. 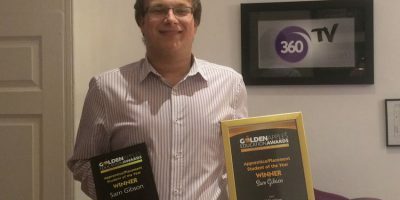 An apprentice at 360 Chartered Accountants has been recognised as one of the best and brightest the education sector has to offer.